MOart is an AOT Project Equal Education Initiative, created by a consortium of artists and educators. MOart is designed to spark the imagination, instill confidence and build critical thinking skills. 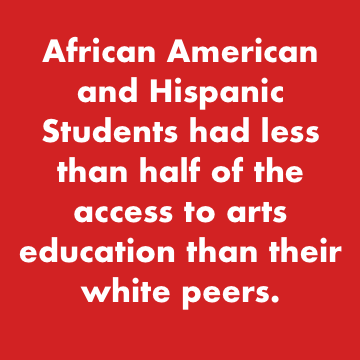 We do so with art education, cultural programming and social justice initiatives that empower the individual by teaching positive social change. With our mobile and satellite structure, we are able to show up at the doorsteps of communities throughout Brooklyn and Manhattan. We believe that showing up is a very strong show of commitment to the greater good of the whole. Research shows children engaged in the arts have a stronger academic self-image and demonstrate better overall academic performance. 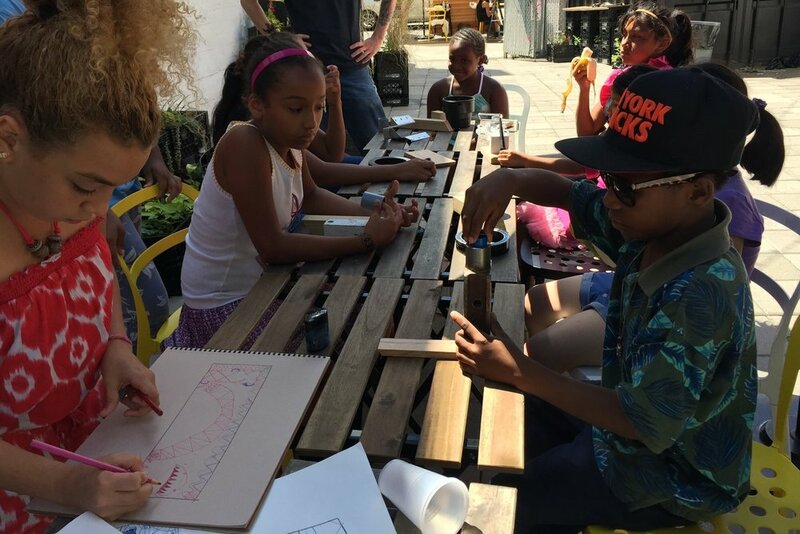 In New York City, with arts being defunded by 40% what does that mean for our most at-risk children who struggle to keep up with statewide performance measures? Immersive environments for full and 1/2 day workshops. Structured studio style classrooms conducted for 4-8 weeks. We value your support and we respect your privacy. Welcome to the AOT PROJECT. Thank you for signing up for our Organization Newsletter!